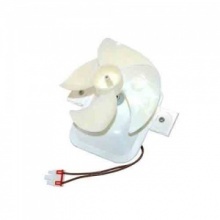 Genuine fan motor assembly to fit Beko, Lamona and Leisure fridge freezer models listed. Quality replacement freezer fan motor to fit a range of Bosch freezers. Compatible replacement freezer fan motor to fit a range of Neff fridge freezers. 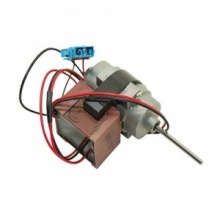 Compatible replacement freezer fan motor to fit a range of Siemens fridge freezers. 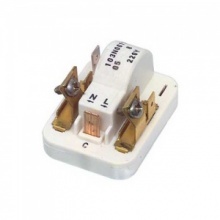 Universal Danfoss type start relay to fit many compressors used on fridges, freezers and fridge freezers.